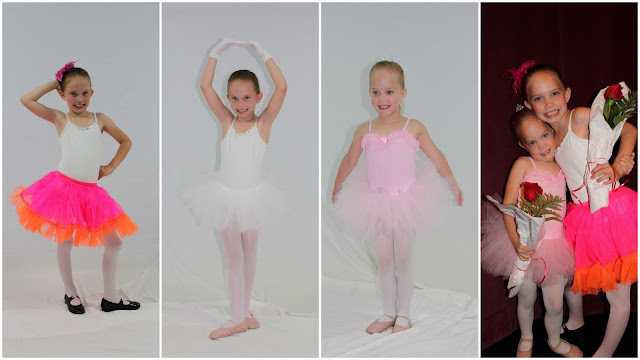 All About the ALSOPS: Girls First Year of Dance! You seriously have the cutest girls!!! So sweet! Totally different from my world!! !